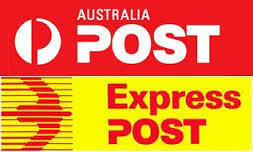 We send ALL items by regular mail via Australia Post. We cannot track your item unless you add this REGISTERED MAIL to your order. You can do so by adding this Registered Mail to your cart. 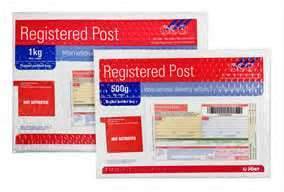 Unfortunately we cannot be held responsible for items lost by Australia Post when we offer the option of registered mail.